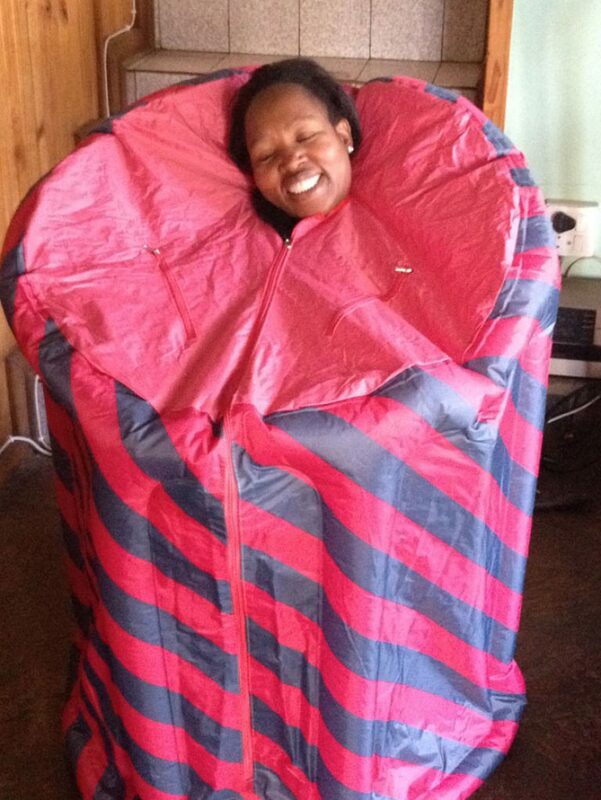 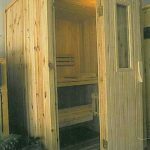 We manufacture saunas to the specification of each of our clients. 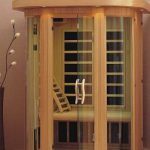 The design and plans of modification units are also an option to our company. 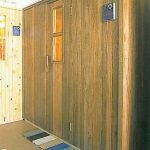 Standard units are available as listed. 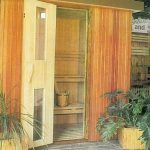 Our saunas are mainly manufactured out of pine wood. 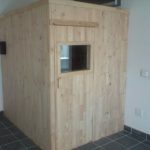 Heating stoves range from 4kw - 12kw. 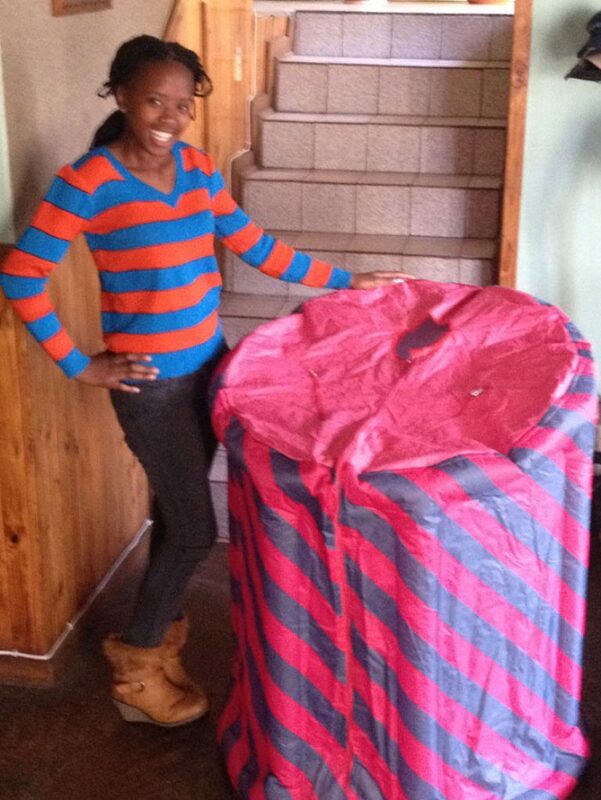 This all depends on size of room. 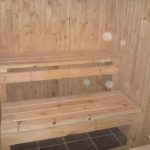 Included in our saunas are buckets, ladles and oils. 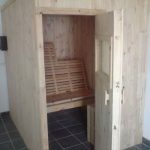 Saunas in Estonia have traditionally held a central role in the life of an individual. 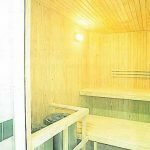 Ancient Estonians believed saunas were inhabited by spirits. 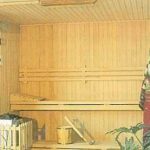 In folk tradition sauna was not only the place where one washed, but also used as the place where brides were ceremoniously washed, where women gave birth and the place the dying made their final bed. 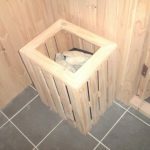 On new year's eve a sauna would be held before midnight to cleanse the body and spirit for the upcoming year.